Knopf Books for Young Readers, 9780517709474, 32pp. 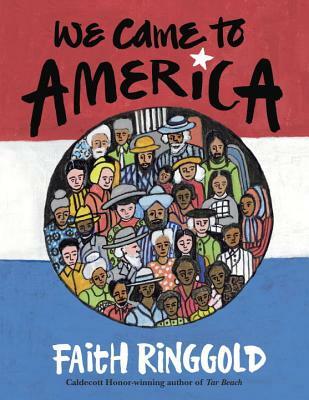 Faith Ringgold was born in Harlem in 1930. She received a degree in art education from the City College of New York and was an art teacher long before she became a professional artist. She is best known for her pained story quilts, some of which hang in the Solomon R. Guggenheim Museum in New York City. Tar Beach, Ringgold’s first book for children, won the Coretta Scott King Award for illustration and was named a Caldecott honor Book. Her other award-winning books include Aunt Harriet’s Underground Railroad in the Sky and Harlem Renaissance Party.